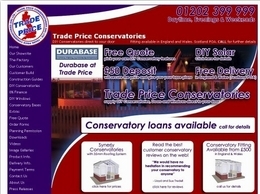 Suppliers of high-quality UPVC DIY conservatories. Get a FREE QUOTE today for any conservatory such as Lean To, Edwardian, Victorian and more. Bespoke wood structures for the garden including pergolas, gazebos, decking, fencing and cabins. 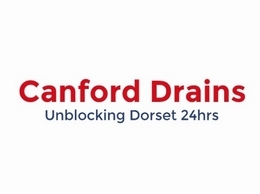 Also experts in 1st/2nd fix, cut roofs and general site carpentry services.